Regular cleaning lengthens the lifespan of your curtains and draperies, and improves the air quality in your home, too. 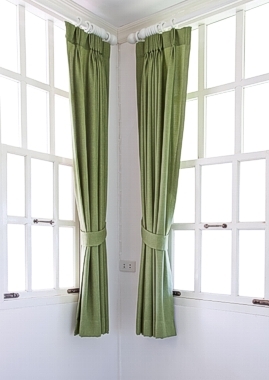 Draperies act as a filter, trapping dust and particulate that come in through the windows cracks and crevices. It’s essential to clean your drapes, even when you might not notice how dirty they are. W&W Dry Cleaners has been cleaning draperies and curtains for more than 65 years - we have the process down to an art. Then, we clean draperies with our custom processes, choosing a curtain cleaning method that will remove blemishes without harming the textile. We have a Perfect Pleater to make your drapes looks the best they can the first time. © W&W Dry Cleaning, All Rights Reserved.